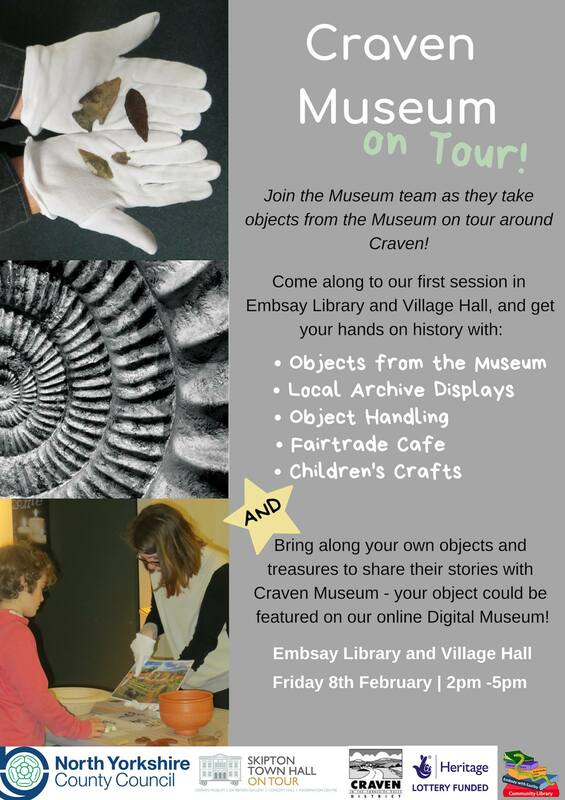 Come along to our first Craven Museum on Tour event at Embsay Library and Village Hall 8th February 2pm-5pm! As the Museum is closed for our exciting Heritage Lottery Fundredevelopment, the Museum team are taking objects from the Museum out and about in Craven. 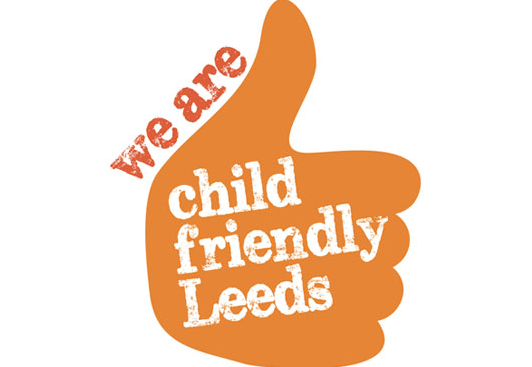 Join us for an afternoon of hands-on history, with objects from the Museum to have a look at and handle (including a 100-year-old teddy bear), local archives on display, children’s crafts and some fabulous refreshments from the Fairtrade cafe!